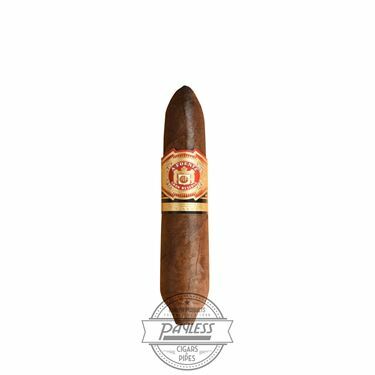 The legendary Fuente family changed the cigar industry when they came out with the Hemingway series in the early '80s. The reintroduction of a long-lost traditional Cuban format—the perfecto—made the Arturo Fuente Hemingway an instant classic. On a trip to Florida, Carlos Fuente Sr. found aging perfecto molds in a warehouse, effectively bringing him back to his early years in the cigar industry. This, tied with Carlos Fuente Jr.'s desire to embrace the classic Cuban style of the past, influenced a Fuente family legend. Carlos Sr. started blending a Dominican cigar with the old Cuban molds, eventually materializing as the Hemingway—a cigar that would ignite yet another wave of Fuente-mania in the premium cigar market. 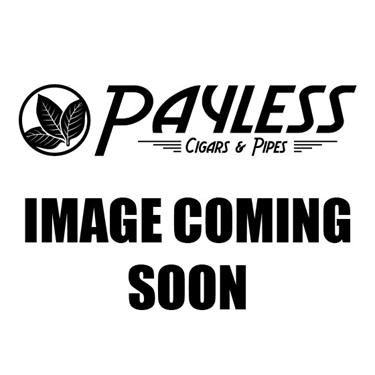 Its popularity has continued to the current day, with new and seasoned smokers alike still turning to the Hemingway series for a quality smoke. Originally produced in only one size (due to the rarity of the original Cuban molds), Hemingway cigars have since expanded to include a wide range of shapely formats, including the popular Short Story, Masterpiece, and Between the Lines, to name a few. The blend is made with aged Dominican binder and fillers that create a mild to medium experience, finalized in a West African Cameroon wrapper (and other updated variations, such as maduro and sungrown). These hand-selected ingredients culminate in a cigar that delivers the quintessential Fuente experience.